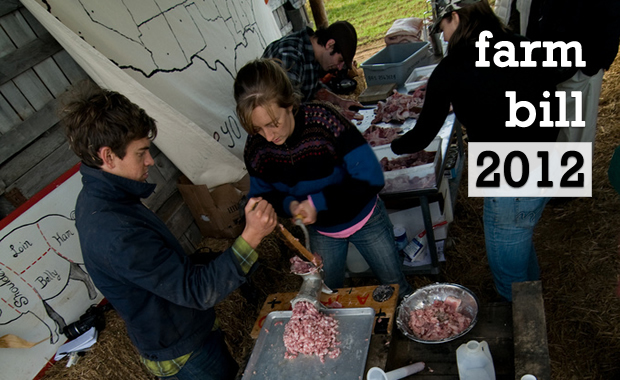 National Young Farmers Coalition | What do you want to see in the 2012 Farm Bill? What do you want to see in the 2012 Farm Bill? NYFC is asking young farmers throughout the US to help build a national policy platform for the 2012 Farm Bill. The survey will help us understand what’s working, what’s not and what needs to be added. No special wonky knowledge required! Results and a platform will be published in 2011.